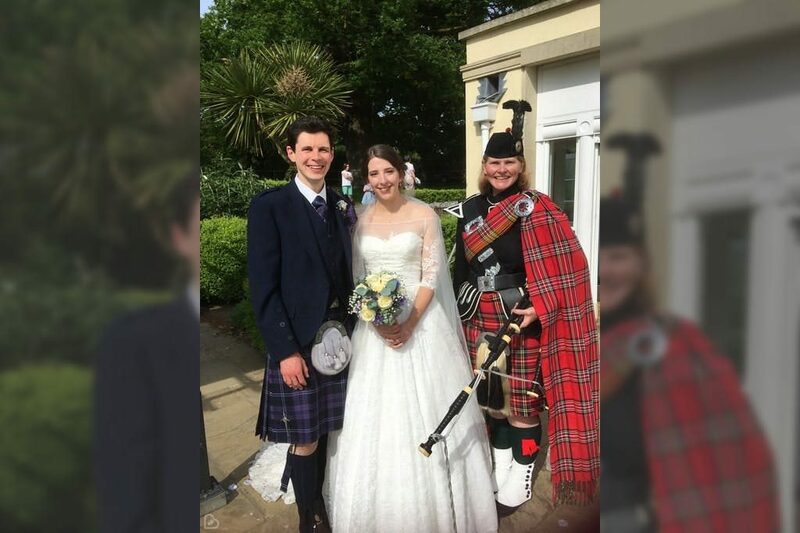 Robert has over 30 years experience playing the great highland bagpipe having learned the art as a young boy from his father before being tutored by world class teachers in Glasgow and Edinburgh. 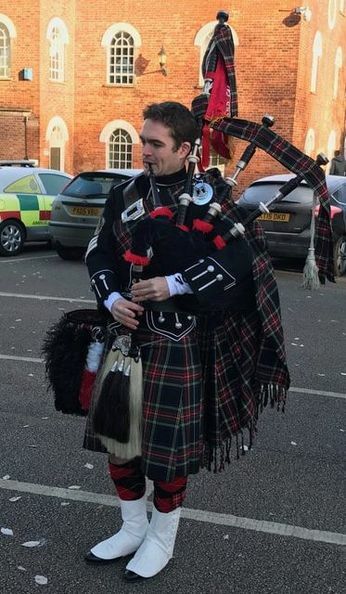 He has played at the highest level, competing with a Grade One pipe band in Scotland and playing twice at the Edinburgh Military Tattoo. Robert has also traveled extensively throughout the UK and overseas attending a variety of events, which have included royalty and senior dignitaries. 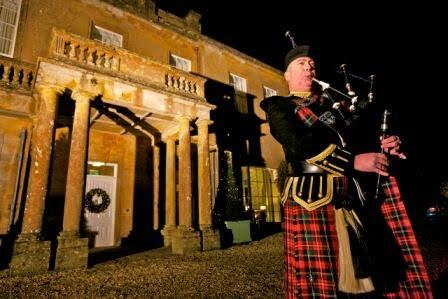 Robert currently teaches the bagpipes to a number of pupils from various private schools in the Dorset area including Sherborne and Milton Abbey. These pupils have varying abilities from complete beginners to those playing bagpipes. 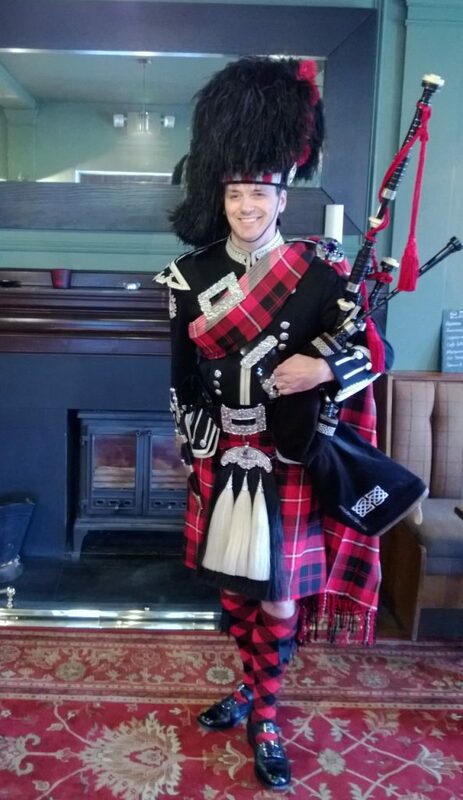 Robert can attend your function in either full highland dress or highland evening dress depending on the occasion and your requirements.